Create your success from within, our corporate yoga workshops allow your team to reach their highest potential. 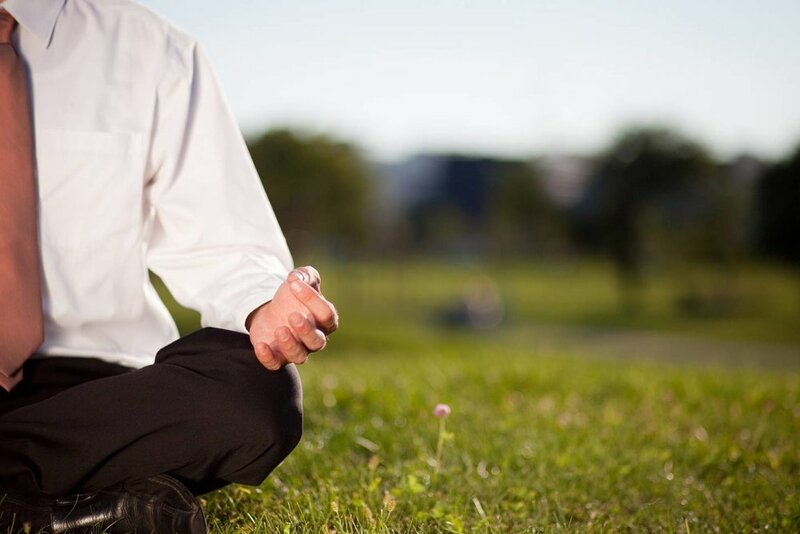 Corporate Yoga Workshops are a great way to improve moral, productivity and the overall wellness of your employees. Your employees are your most important asset, ensure your team is mentally and physically recharged. Our corporate workshops realize the benefit of investing in the well being of their workforce, that employee wellness programs play a much bigger part in your businesses success, from everything to recruitment, retention to overall profitability. Integrated workplace wellness programs can help your organization improve employee health, limit absenteeism and enhance your recruitment and retention strategies, and reduce rising benefit costs. Health and Wellness 101: This workshop will give you and your employees the proper foundations to a healthy lifestyle, touching on key elements like nutrition, exercise, sleep, movement, mental health and self-awareness. De-stressing Techniques: Dealing with stress doesn't always happen at the right time, and often, it feels like it is all at once. Learn to identify the true causes of stress in your life, create a long term action plan to create a more productive environment. Learn to deal with change in the workplace, as well as in your personal life, with less resistance and more willingness to adapt. Leadership and Self-worth: Ideal for management levels, this workshop focuses on the specific traits you look for in those with leadership roles. Taking responsibility for our own feelings and results, gives employees a sense of integrity and power in their own hands. Make the necessary changes to your employees thought patterns to increase passion and determination from the ground up. Team building: Achieve balance in the workplace, with this workshop, we establish the key fundamentals your employees need to understand balance in the workplace. If it be shifting focus or easing tensions, both physically or mentally, to create a more productive and more profitable business. Yin Yoga : A slow-paced style of yoga with postures, or asanas, that are held for longer periods of time. Hatha Yoga : A branch of yoga which concentrates on physical health and mental well-being. Hatha yoga uses bodily postures (asanas), breathing techniques (pranayama), and meditation (dyana). Restorative Yoga : A form of yoga that seeks to achieve physical, mental and emotional relaxation with the aid of props. Catering: Offer your employees a selection of local health concious options.